This fall, Vogue quietly released another men’s pattern – Vogue 8964. It’s a pattern for men’s pyjamas and a matching robe. “Just what the world needs! 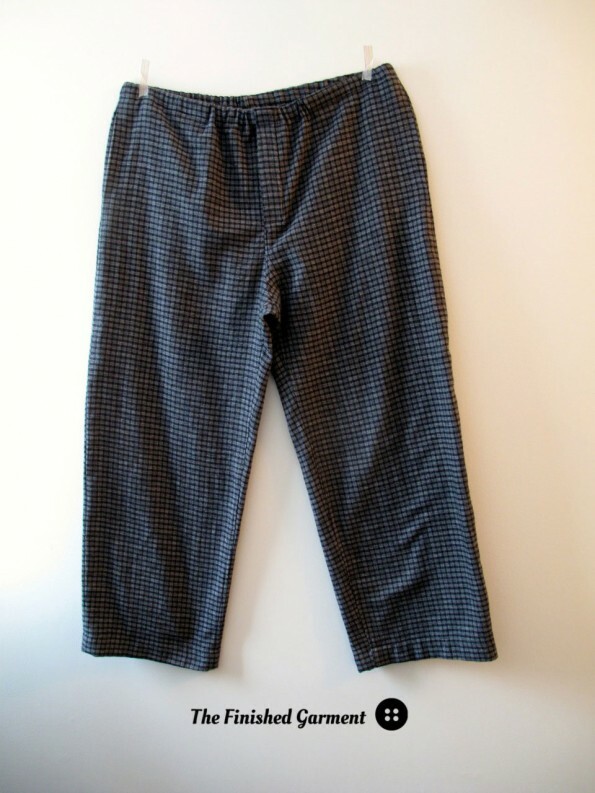 Another pattern for men’s pyjamas,” I thought at the time. Then my husband asked me to make him pyjamas for Christmas and I realized I had no pattern, and so I bought this pattern at the next sale. So, well played, Vogue Patterns. Well, played. And also, I suppose I am proof that total market saturation in men’s pyjama patterns has not yet been achieved. This is a Christmas gift but not a surprise. My husband is picky, so I made him choose his own fabric. This is a yarn dyed plaid flannel from one of the local chain stores. It looks nice, feels super soft, but ravels like crazy. It’s also extremely forgiving, since the plaid pattern hides any minor errors. On the other hand it is almost impossible to see your stitching. These pjs have a slightly tapered leg. My husband only wanted the pants. 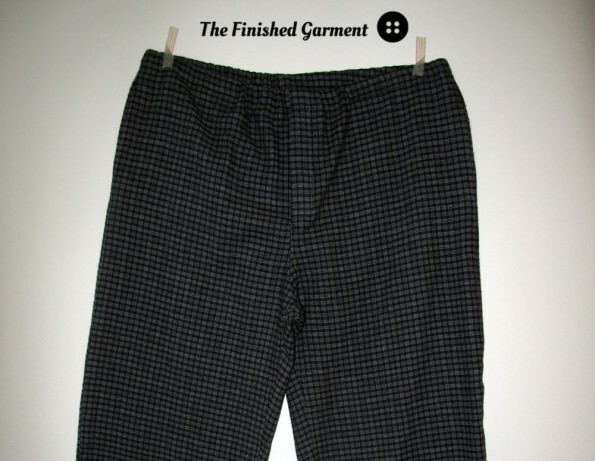 These are elastic waist, with a faux drawstring (which I left out), button fly and slightly tapered leg. The button fly is really nicely designed. I haven’t done much sewing for men, and I’ve never sewn this type of three-layer fly before, but it wasn’t difficult. I made some minor changes. I left out the drawstring, since it is decorative. 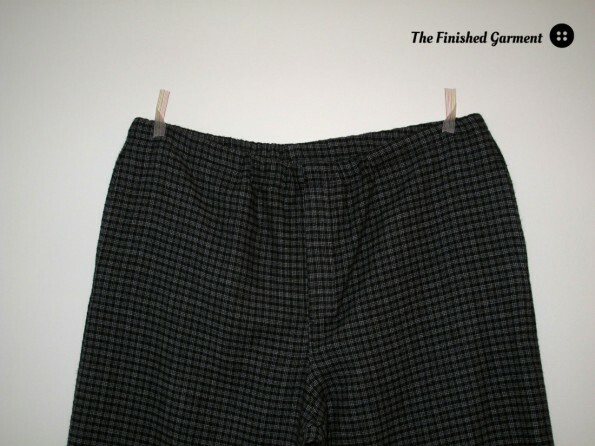 I also added inseam pockets, which are under stitched and attached at the waistband. Because the fabric ravelled so much, and because it looks more professional, I used flat felled seams in most cases. I only have two complaints. First, the pattern should really include pockets, like ready-to-wear pjs. Second, the instructions advise you to attach the button for the fly, before assembling the rest of the pants. 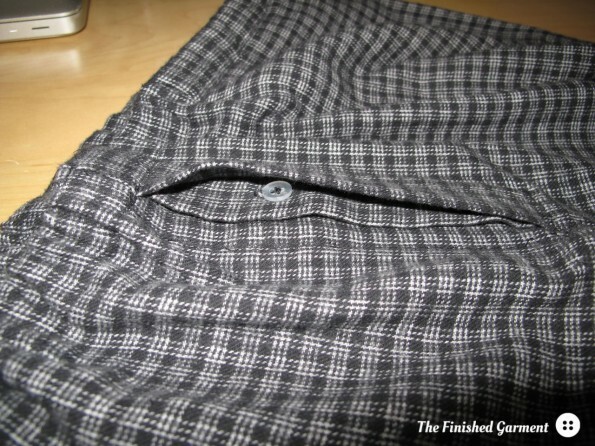 However, the fly hangs from the waistband and the buttonhole position can shift a little, once everything is put together. 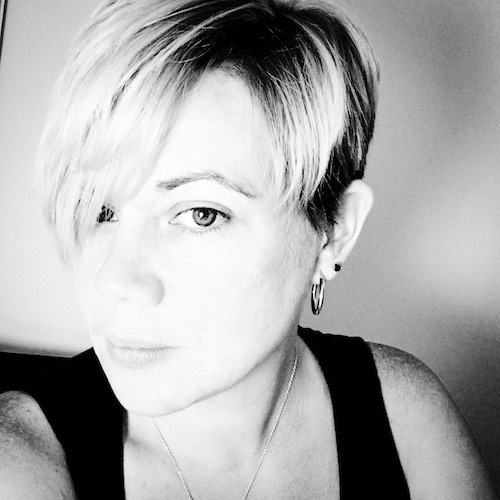 I had to cut mine off and re-attach it. The pants are on the long side. My husband is 5’11”, and I still had to cut 3″ off the bottom while hemming. 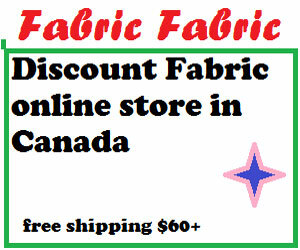 The fabric is a super soft plaid flannel. This has to be the only category of patterns for men (except possibly scrubs) where there is an embarrassment of choice. 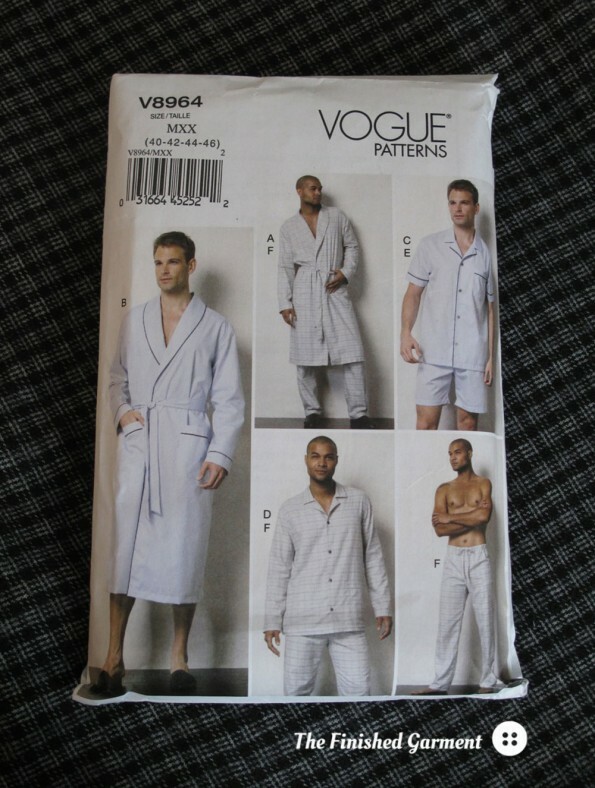 Vogue and Burda have only one men’s or unisex PJ pattern each. Butterick has three. McCalls has five. 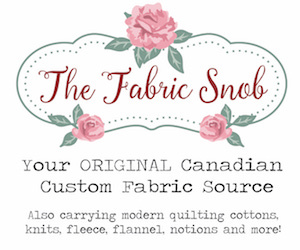 Simplicity and New Look each have six and Kwik Sew has seven. That’s 29 in-print patterns to choose from, folks. Crazy. In the end I chose this one because it looked the most finished and comprehensive. The pattern includes piping detail and a real fly, for example. It also includes a robe. It’s a pattern I would use to make pjs for myself. And it was on sale. I’m really happy with the results. The fit is good. The fly made it slightly longer to make then some of the simpler patterns out there, but it was still a very quick make. The pattern is rated “easy” by Vogue, and that sounds about right. Best of all, it looks like store-bought pjs. What do you think? Do they look home-sewn? Cost: Fabric: $11 for 2m. Pattern: $3.99. Total: $15. Modifications: Added pockets and omitted the drawstring. Results: Quick, with nice finishing details. I would make it again.